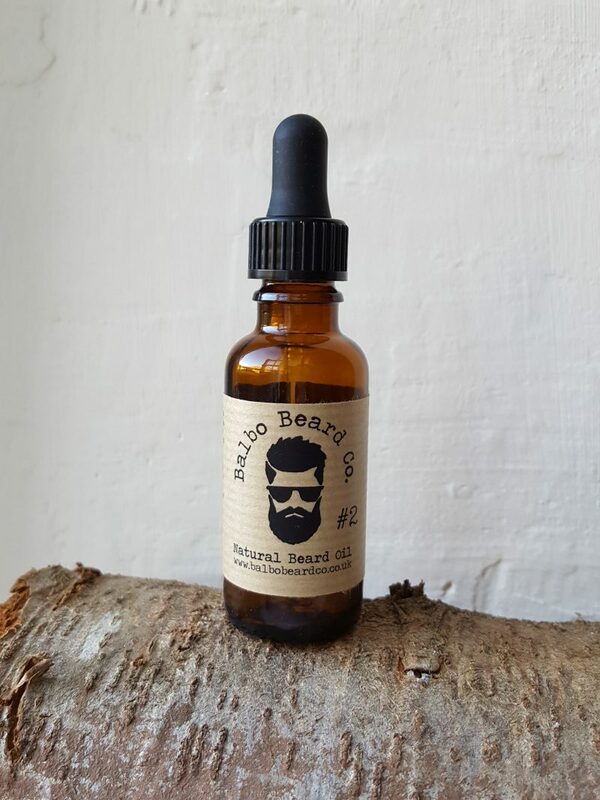 Balbo Beard Co #2 Beard Oil is a Sweet Orange, Ylang Ylang and Cinnamon scented beard oil, it is made in the UK in small batches and contains only natural ingredients. I may be wrong but I think this is beard care product number 180 that I have tested, it may be more. After testing and reviewing this many products you get to know what you like and what you don’t like, I was asked what I look for in a beard product and the answer was “Natural ingredients, small batch”, because it is actually quite hard to say what it is exactly but I just know. Of course the carrier oils must be a good blend chosen for their benefits and not just using one oil for cheapness. Then the essential oils have to work together and they have to be balanced properly, it’s no use having an oil that is a blend of several essential oils but one over powers the rest. Balbo Beard Co #2 Beard Oil is indeed made from natural ingredients, the base is made up of Grapeseed, Jojoba and Argan carrier oils and this combination will help to nourish your beard hair making it softer and will help to prevent dry skin under the beard and keep the dreaded beard itch at bay. I am a fan of citrus scented oils like Balbo Beard Co #2 Beard Oil, so I was keen to try this beard oil. The essential oils are blended well but I would have preferred the oil to just be a Sweet Orange and Cinnamon Bark scent. Of course scent is very personal and so this is obviously only my opinion. I just feel that the Ylang Ylang is out of place here. Without a doubt Balbo Beard Co #2 Beard Oil left my beard feeling softer and looking healthier, the oil has a medium consistency and so it gave my beard a slight hold. Balbo Beard Co #2 Beard Oil comes in a 30ml amber coloured glass bottle to prevent the UV light spoiling the oil, it is available from either the Balbo Beard Co website or from their Etsy shop for £14.99. The oils are also available as 10ml bottles or 3ml samples.